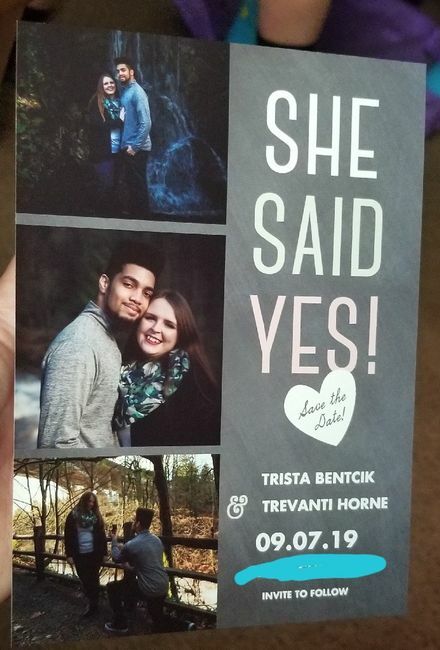 Where have yall been getting your Save the Dates and Invites? Zazzle / Minted / Shutterfly / Costco. 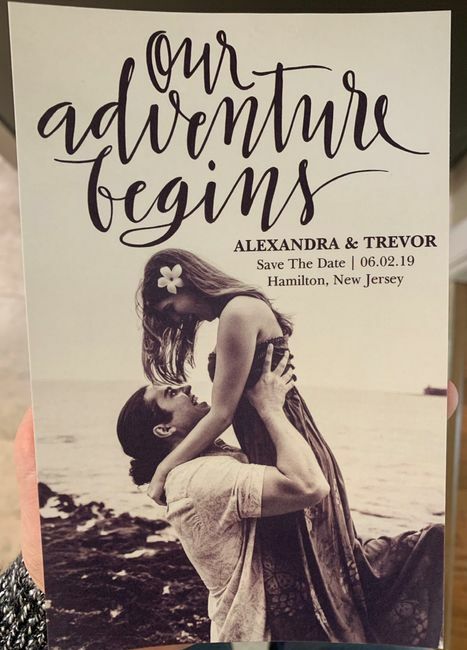 We got our STDs on vistaprint and our invites will be from basic invite. Minted - they were beautiful with the gold foil. 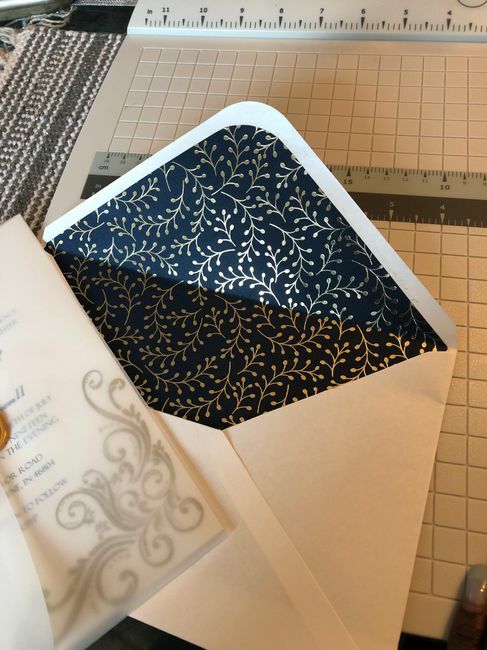 I ordered a lot of samples from them as well and they have so many options from contemporary and colorful to classic and understated. I just ordered samples off of vistaprint. They will be here next week, but the prices seemed amazing! Hopefully quality is good too! Got our STDs from Shutterfly and then they sent us a 50% coupon to use towards invites so we got our invites there too! I custom designed mine on Etsy. I ordered ours from Costco! They were only like, &dollar;15 or so for 50 STDs, including envelopes! We did save the dates on visa print. We are doing invites there also. That and zazzke seem to have the lowest price. We did both STDs and invites on Vistaprint. I am very pleased with their product, prices and customer service. I got both from Zazzle. They are beautiful & have so many options! 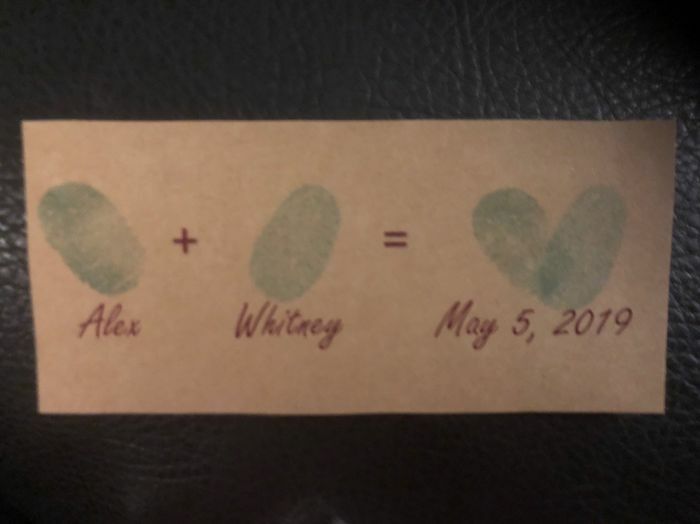 We did our STDs on VistaPrint (50% off sale!) 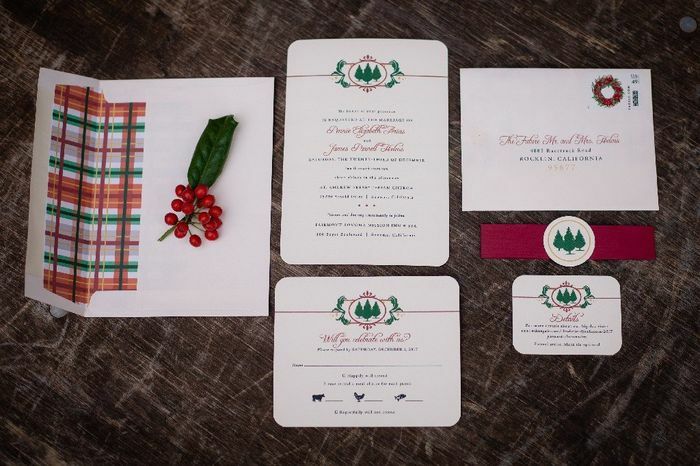 and will be custom designing our invitation suite on Etsy & printing them through CatPrint. We did STDs through Shutterfly and invites through vistaprint, both during 50% off sales. I much prefer the quality of the invites though. 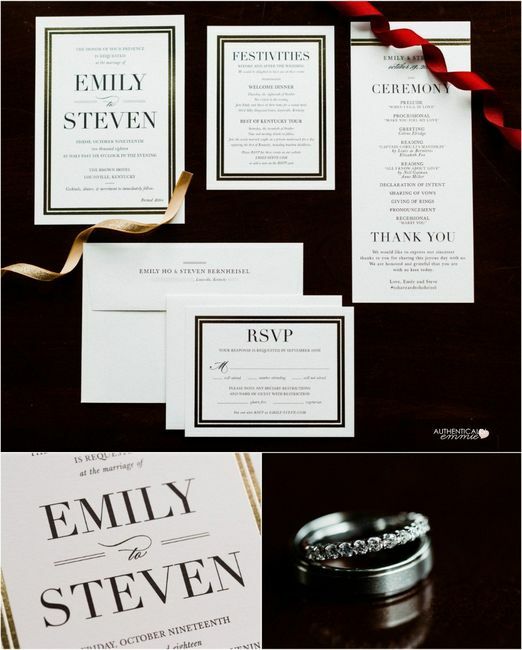 I did my STD's on Vistaprint (fine) and my invites on Minted (glorious.) 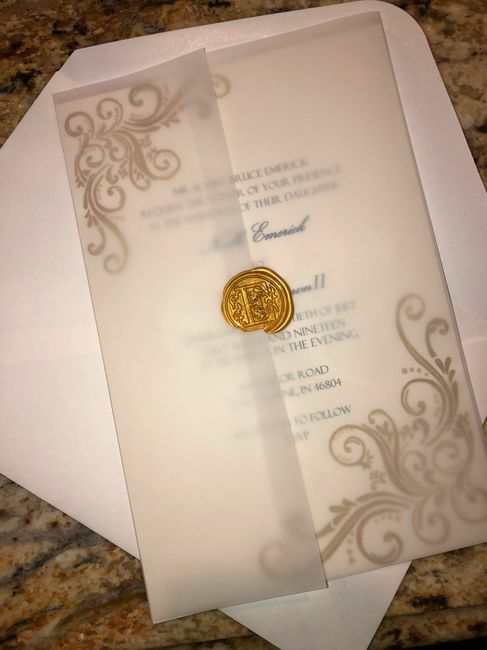 I wanted really nice invites but the STD's weren't as important to me, so I chose to save money on those to splurge on my invites. So worth it. We did both STDs and invites on Vistaprint. They have awesome sales and we were able to make adjustments to the design and upload it. I LOVE THIS! I want to make salt ornaments like this for our invitations, but the reality of shipping them made them unrealistic. Additionally they would have been super time consuming, but this is really cute!!! These are the ornaments I wanted to make. 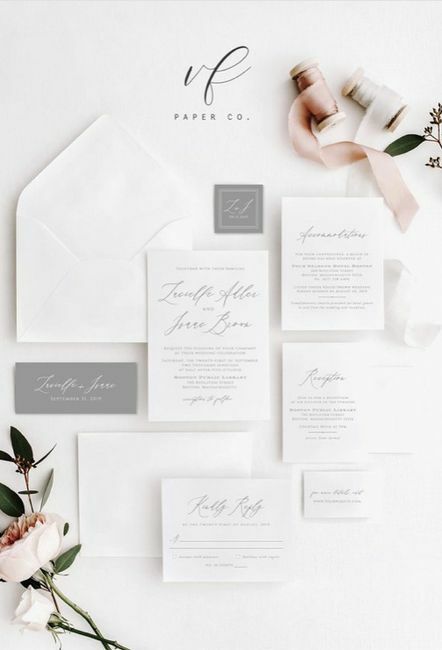 I got my save the dates on Zazzle during a black friday sale and ordered custom invites from a great shop on Etsy called Penelopes Paper Pantry...excellent customer service and reasonable prices.